smarter translation: Manage your very first translation project like a pro: Is know-how important? Manage your very first translation project like a pro: Is know-how important? If you are the lucky one assigned to manage, say, translation of an annual product catalog, and you have never managed any translation project before, don't panic. 1. Search for translation resources. You could save a lot of effort. 2. Map the suppliers thoroughly. The difference is night and day. 3. 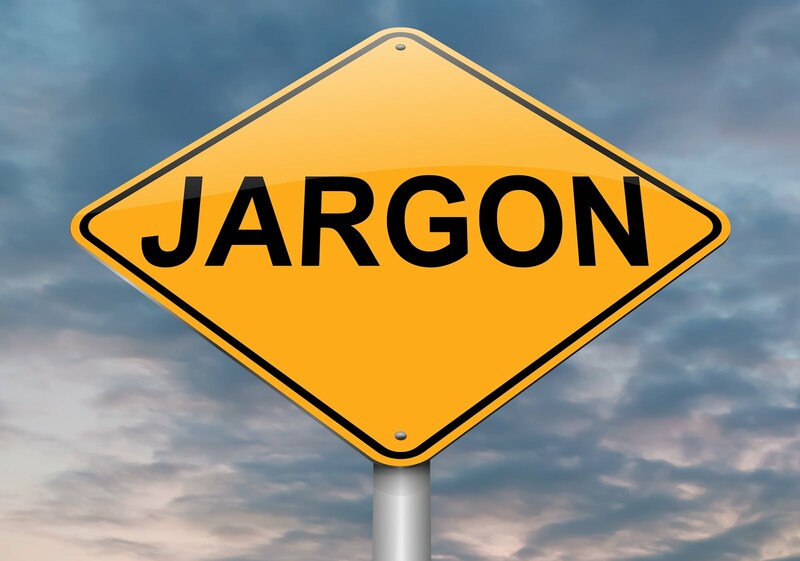 Document your company's language management. 4. Establish a translation management workflow in your company. In our mini-series, we already explained the first steps of the process regarding translation resources search as well as mapping and choosing your translation supplier. Now that you know the who and the where, it is important to define how. Define your company language with style sheets. 3. Define your company language. Every company has its own terminology and specific company jargon. Special terms and their meaning are defined in a glossary. If you have not built a glossary yet, this is an undertaking that can be part of the translation process. You can then request your translation supplier to use specific terms and expressions to achieve correct meaning (e.g. “battery” in certain languages needs to be translated differently depending on the subject matter and intended use) – this is a standard process that should be included in a company's translation resources. Also, you should be aware of many language and cultural specifics that must be taken into consideration when translating, such as text formatting rules, use of diacritics and numbers. Many companies often have specific rules for publishing text, which are not always the same, and they of course differ for different languages. They are collected in so-called style sheets or style guides. Write down the translation management workflow you established. And defend it for future colleagues. 4. 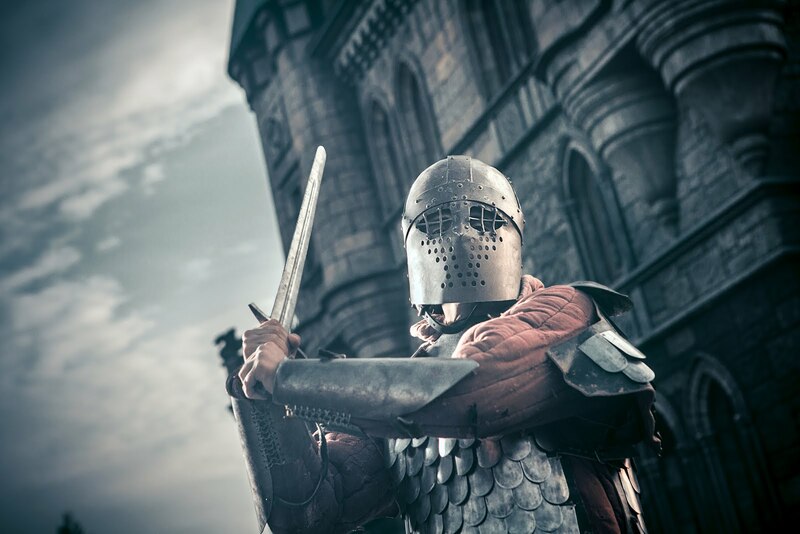 Fortify and defend your translation management workflow and preserve it for your successors. Get your translation supplier on the company map – include them in the list of vendors, store contact information for the project manager you communicated with and visibly record these. A good idea is to share the contacts, e.g. with your purchasing department. Write down why you chose your current supplier (price, services, feedback on handled translations, etc.). Leave instructions about using created translation resources and where to find them. There! Now you are set to professionally handle translation projects, and impress your managers and potential clients with translated text that will promote your company and save your day.